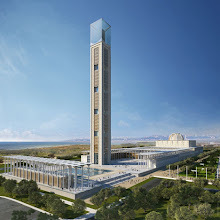 Mention Islamic banking and you could send a chill down the spine of a traditional banker, and trigger the obvious question of how a financial system operates without interest rates, when interest is the lifeline of a conventional bank and is the mechanism for efficient channeling of funds, the incentive for attracting deposits, the source of earnings from loans, and the motivation for investment in businesses? Indeed, interest free banking is possible and is done through the development of profit-and-loss sharing mechanisms, or through alternatives such as fixed service charges or acting as buying agents for clients. 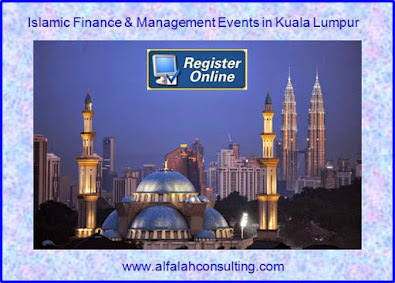 Today, Islamic banking is getting wider attention, including among non-Muslims. That is because Islamic banks, which are open to people of all faiths, have largely survived the global economic crisis intact. So far, none has had to receive substantial bailouts to keep them afloat, suggesting that they somehow offer a safer haven to savers than conventional banks. 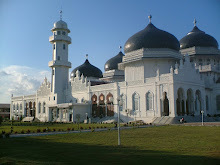 Islamic finance is all about encouraging and facilitating investment in real economic activity and societal welfare, while prohibiting investment in unethical businesses such as gaming, alcohol or risky financial products like derivatives contracts of the kind which led to the 2008 sub-prime crisis. 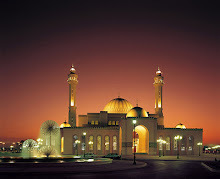 The difference between Islamic banks and conventional banks is more apparent in the area of risks and risk management. The distinct nature of relationship with customers and different kinds of financing and investing activities entail unique risks besides general risks faced by all banks. 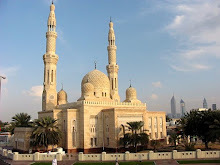 The common risks faced both by Islamic and conventional banks are credit risk, market risk, operational risk and liquidity risk while unique risks such as displaced commercial risk and Sharia compliance risk are related to Islamic banks only. Mohammed Amin, a London-based Islamic finance consultant, says that perception is partly true, and partly not. In practice, he says, Islamic banks are often more conservative in their commercial activities than ordinary banks. Their prohibitions against interest-bearing loans, for example, meant they did not buy up the large quantities of bad consumer debt that now burdens Western banks and has collapsed and threatened many with collapse. Many Islamic banks try to guard against such pitfalls by setting formal limits on how much risk they take. According to Sahar Ata at the London School of Business and Finance, that mind-set comes from Islam’s prohibition of gharar, which roughly translates as “excessive risk taking.” She notes that Islamic banks usually try to limit the amount of debt they will assume in amassing their own capital to no more than 30 percent. At the same time, individual Islamic banks report to councils of Shari’a experts, who monitor the bank’s operations and advise when its activities stray from underlining principles. Apart from being a viable alternative to interest based financial systems prone to extreme risk, the interest free solutions of Islamic banking could make equilibrium in society by providing succour to the debt-ridden and other marginalised groups of the population. It has a tool for financial inclusion. 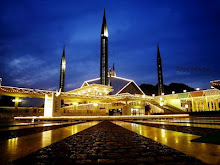 According to Ernst & Young’s (E&Y) World Islamic Banking Competitiveness Report 2013, global Islamic banking assets are expected to cross the $1.8 trillion mark in 2013 up from $1.3 trillion in 2011, with the top 20 Islamic banks registering a continuous growth of 16per cent in the last three years. The Ghanaian economy faces huge funding gaps in various sectors and government borrowing gets more costly. For example the cost of 91-day borrowing rose for a sixth straight week to 19.62 percent in January 2014. Yields on one-and two year debt, which have more or less stabilised, as well as bond yields may also pick up. Hence, the growing financial services market in Ghana makes it a logical launch pad for a rollout of Sharia compliant financial services and products. 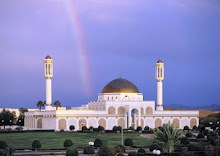 Following the examples of countries such as the UK, France, Germany, Malaysia, Indonesia, Nigeria etc, Ghana could use Islamic Financial products such as Sukuk (long term bond) to fund infrastructure and other sectors. Chiefly, Ghana could attract the Middle East high investible surplus through Islamic finance and banking. Setting up Islamic Windows: At first, a commercial bank may only want to probe the potential or market of Islamic banking, and thus launch a pilot project. The bank can take advantage of its existing branch network to open Islamic windows, through which customers can access Sharia compatible products within a conventional bank. 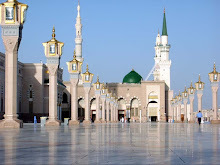 At the inception of the Islamic window, the products typically offered are safekeeping deposits on the liability side of the bank and Islamic trade-finance products for small and medium companies on the asset side of the bank. 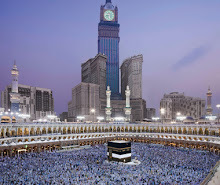 Islamic and conventional funds: As the activities of the Islamic window expand, the bank may consider fully segregating the window into a separate subsidiary. However, before going from a window to a full subsidiary, banks must meticulously ascertain the profitability of their Islamic business lines, as profits from the Islamic window could be overstated. This is due to the fact that, typically, the overhead costs of the window (e.g., computer systems, building maintenance costs, support personnel, etc.) are borne by the parent bank but needs to be paid from the windows profits. 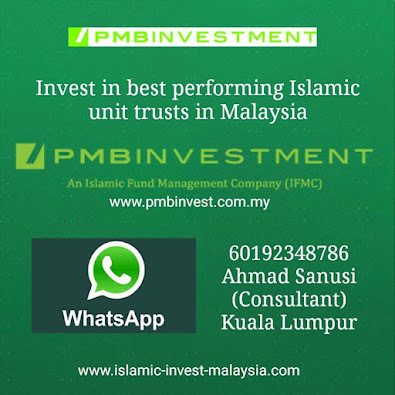 Islamic Investment Banking: An additional channel through which Islamic finance is swiftly penetrating conventional systems is via investment banking activities. Indeed, in an increasing number of Western countries, conventional banks are offering products specifically designed to attract Shariah compliant investors. Mudaraba: This account operates on the basis of the provider pooling all customers’ funds with its own funds to invest in Sharia compliant assets. Each month the provider calculates the actual profit and distributes that profit based on the profit-sharing ratios agreed at the outset with the customer. The related profit is credited to the customer’s account. The Mudarib fee (or manager’s fee) is a fee which relates specifically to the Islamic finance provider’s profit and is charged for managing the pooled assets. 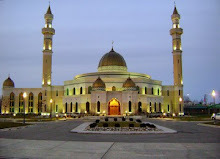 Musharaka (Islamic mortgage): A Sharia’-compliant mortgage is either structured as a joint purchase by the lending institution and the customer or a lending institution could acquire the property outright, ‘rent’ it to the customer and then sell it to the customer, when the funding has been paid. 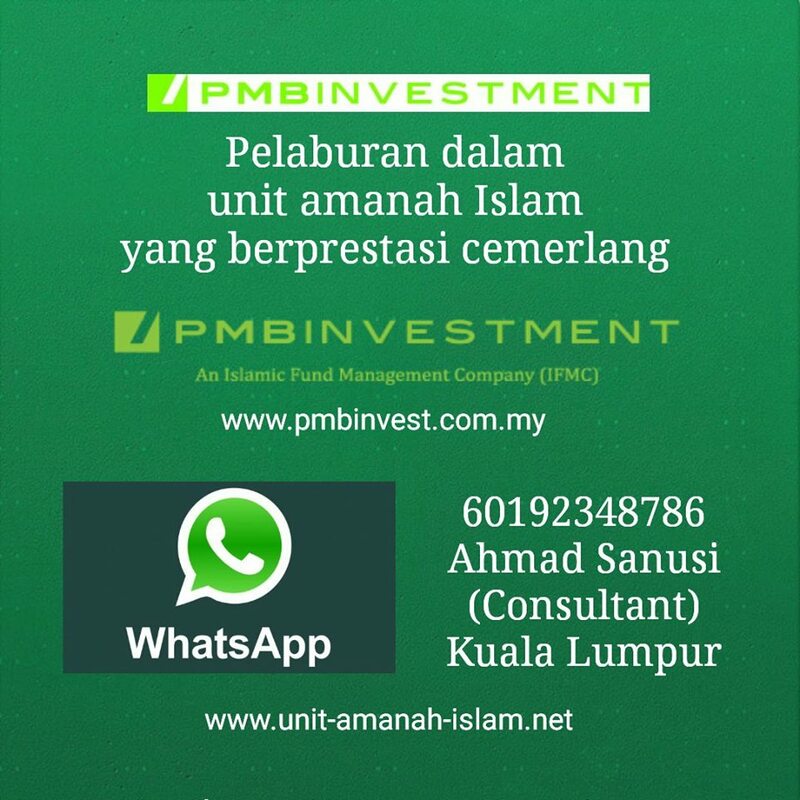 ● the ownership is split in the ratio of funding contributed by the respective parties (that is, ratio of deposit paid by the customer compared to the balance paid by the Islamic financial institution). ● the institution ‘rents’ its part of the property to the customer for a monthly consideration that effectively covers the cost of the finance and the repayment of an instalment of the capital sum lent. ● when all of the instalments have been paid, the lending institution transfers its legal interest to the customer for a nominal price. Mostly, the bulk of Sharia -compliant mortgages are residential and VAT (Value Added Tax) exemptions should apply. However, for non-residential mortgages, the situation could be quite complex in view of the application of the option to tax and the range of other rules which could apply. The key objective would be to ensure that there is no unanticipated VAT cost in any proposed transaction. Murabaha: This is a sales contract (bai’), which in its basic form, consists of a financial institution purchasing an asset (mal) and selling it back to the customer who will make one or more deferred payments over time to cover the payment for the asset plus the mark-up, which is the profit element for the bank. In the conventional world, this would be structured as a loan for the borrower to purchase the underlying asset. ● The customer identifies the goods they are interested in purchasing. ● The customer and the Islamic finance institution agree a profit margin and the institution purchases the goods from the vendor. ● The customer takes possession of the goods acting as agent of the institution. ● The institution then sells the goods to the customer based on cost plus the agreed profit margin which is payable over an agreed period, and the title to the goods passes to the customer at the time the sale occurs. The Murabaha competes with the conventional hire purchase and credit sale arrangements. The sale of the conventional products would be treated as VATable with the credit charge being treated as VAT-exempt. In the case of the Murabaha, the challenge is to ensure that the profit element (the equivalent of the credit charge) is eligible for VAT exemption. Again, it is important to ensure that any contract relating to the arrangements reflect the requirements for conventional VAT-exempt credit sale agreements such as the disclosure of the profit element and the fact that there is a higher charge for the longer deferment terms. In this regard, a thorough consideration of Ghanaian tax law is helpful. 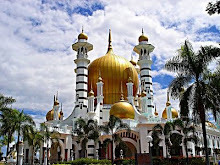 Sukuk (Islamic bonds): Since the beginning of 2000, sukuks have become important Islamic financial instruments in raising funds for long-term project financing. Sukuk represents undivided shares in the ownership of tangible assets relating to particular projects or special investment activity. A sukukinvestor has a common share in the ownership of the assets linked to the investment although this does not represent a debt owed to the issuer of the bond. In the case of conventional bonds the issuer has a contractual obligation to pay to bond holders, on certain specified dates, interest and principal. In contrast, under a sukuk structure the sukuk holders each hold an undivided beneficial ownership in the underlying assets. Consequently, sukuk holders are entitled to a share in the revenues generated by the sukuk assets. The sale of sukuk relates to the sale of a proportionate share in the assets. There are various types of sukuk structures relating to the nature of the underlying asset. The most commonly used is where the sukuk relates to a partial ownership of an asset (sukuk al-ijarah). Other types of these bonds relate to partial ownership in a debt (sukuk murabaha), project (sukuk al-istisna), business (sukuk al-musharaka), or investment (sukuk al-istithmar). Thus, so far, one of the key determinants for the successful development of Islamic finance in any jurisdiction is the existence of a friendly legal framework. Jurisdictions that are able to quickly amend their legal framework have managed to achieve significant growth in Islamic finance. The basis for the legal framework is to have governing laws that enable the conduct of Islamic finance business and that puts it on a level playing field with conventional finance. However, this law ideally should also sanction the implicit statutory obligations for sharia compliance. 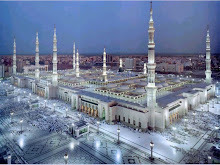 What is Required to start Islamic Banking in Ghana? 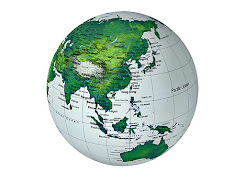 Requirements to start an Islamic bank often vary greatly from country to country. In Ghana Many difficulties may arise when establishing an Islamic bank in complying with rules originally conceived for the regulation and supervision of conventional banks. These rules intend to ensure the viability and strength of banking institutions and to secure the entire banking system in the country. These often include principles such as capital certainty for depositors and certainty as to the rate of return on deposits. Therefore, it is important to be aware or familiar with national banking laws and regulations and they would affect Islamic banking operations. Government intervention or active support is also necessary to establish Islamic banks working under the PLS scheme by introducing or adapting legislation or by giving Islamic banks special dispensation to conduct their activities. Yet, it is important in order to establish an Islamic bank to look into the corporate tax and personal tax structures and look for any available exemptions. Tax implications are more imperative for an Islamic bank than for a conventional. In fact, profit paid to Islamic bank’s depositors should be treated as an acceptable charge for the bank, just as interest paid by conventional banks to their depositors is. Therefore, when considering the application of VAT to Islamic finance, it is important in the first instance to analyse all aspects of the service or product and consider the VAT treatment under the current rules. In some cases the analysis will be relatively straightforward. For example, with regard to a current account, the fees and charges for a conventional account and a Sharia-compliant account can be structured so as to be the same apart from the fact that there will be no interest charges on the latter account. In these circumstances, the VAT liability of those fees and charges will have the same VAT-exempt treatment. The real challenge arises from the need to structure more complex Islamic financial services and products to be both Sharia’a-compliant and VAT-neutral. For products and services such as savings accounts, loans, hire/purchase transactions, insurance, bonds, etc, there is an element of buying and selling goods (for example, commodities) that needs to be taken into account. It is the presence of these additional transactions that can create VAT complications. Most Central Banks require commercial banks to follow a capital adequacy ratio for liquidity purposes by investing a percentage of their liabilities in approved securities which are often interest bearing. In addition, regulators do not generally authorize banks to engage directly in business enterprises using depositors’ funds. Islamic banks also need an interbank money market not using interest bearing transactions or using dual system off-loans their excess liquidity, which may not be available in Ghana. 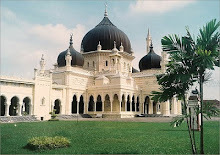 Relatively Islamic banking sector is growing rapidly, at an international level. 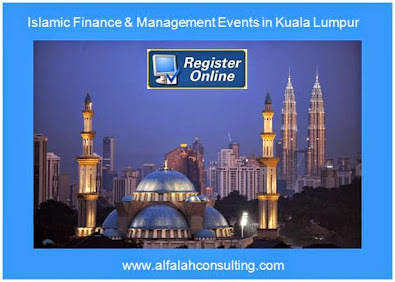 Islamic finance differs quite substantially from conventional banking, using very different mechanisms, and operating according to a different theory as it is based on Islamic law. Yet at the same time it is always subject to the law of the particular financial market in which it operates. 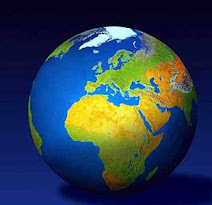 Islamic financial institutions now operate in over 70 countries. 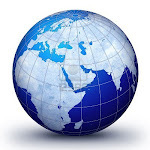 By certain (probably overly optimistic) estimates, up to half of the savings of the Islamic world may in the near future end up being managed by Islamic financial institutions. Thus, potential for the future growth of Islamic finance, in the retail and wholesale markets, is clear and Ghana’s emerging financial services is already underpinned by the factors, in particular, innovation and flexibility and historical links. An Islamic banking system could lead to the availability of new retail products, the expansion of wealth and asset management services and the development of Sukuk and other wholesale markets.